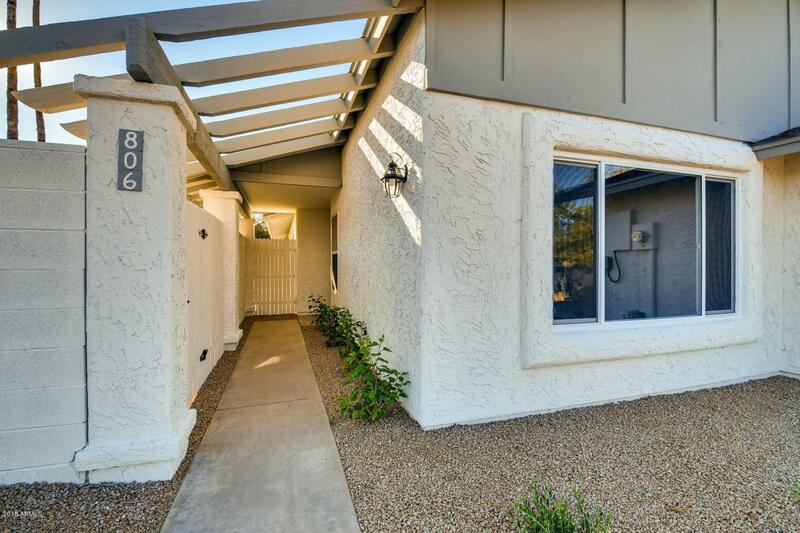 GORGEOUS 3 Bed / 2 Bath FULLY REMODELED Home in Prime South Scottsdale Location. NEW Roof. NEW R-38 Insulation. NEW Heat Pump WITH Ducting. NEW Windows. NEW Hot Water Heater. NEW Exterior & Interior Paint. NEW Wood-Look Tile. 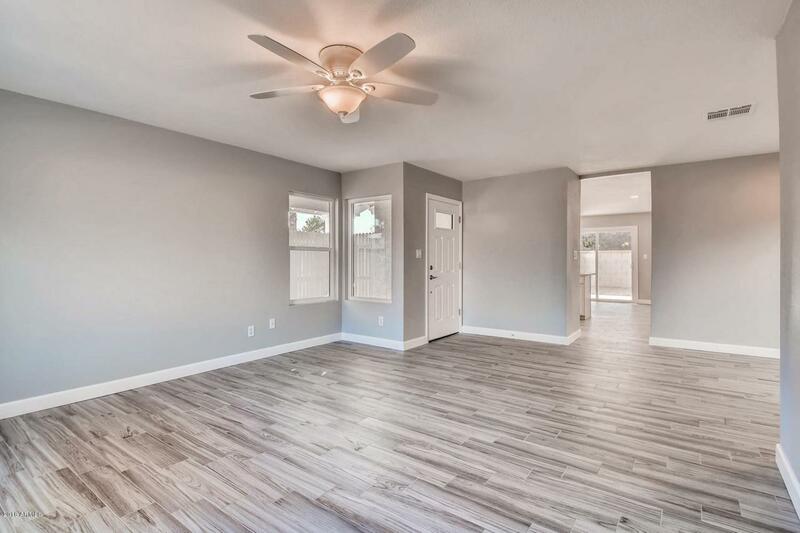 NEW Spacious Kitchen with Island, Soft-Close Cabinetry, Quartz Countertops & Stainless Steel Appliances. NEW Master Bath with Large Modern Shower and Dual-Sinks. 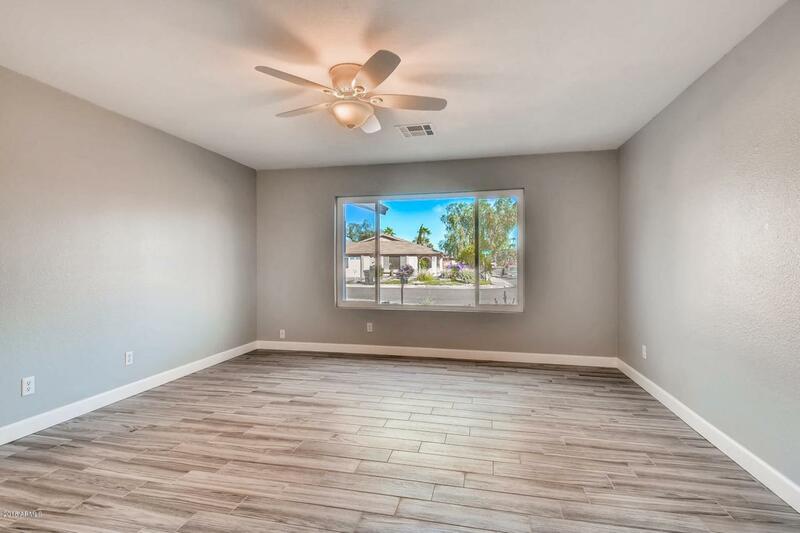 LOVELY Atrium Patio off the Living Room & Master Bedroom. INSIDE Laundry. LARGE Back-yard with Plenty of Room for a Pool. 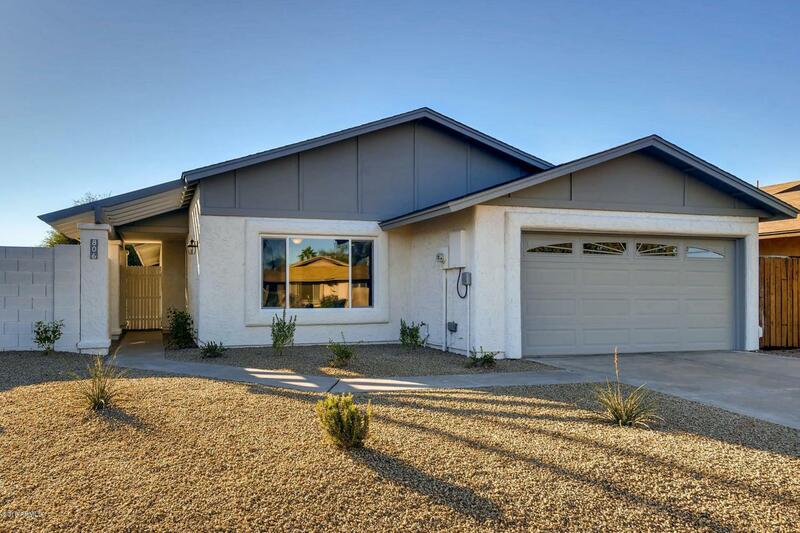 DON'T MISS this BEAUTIFUL Turn-key Home in a Perfect Location Just Minutes from Old Town Scottsdale, Loop 101 & 202, and Phoenix Sky Harbor.